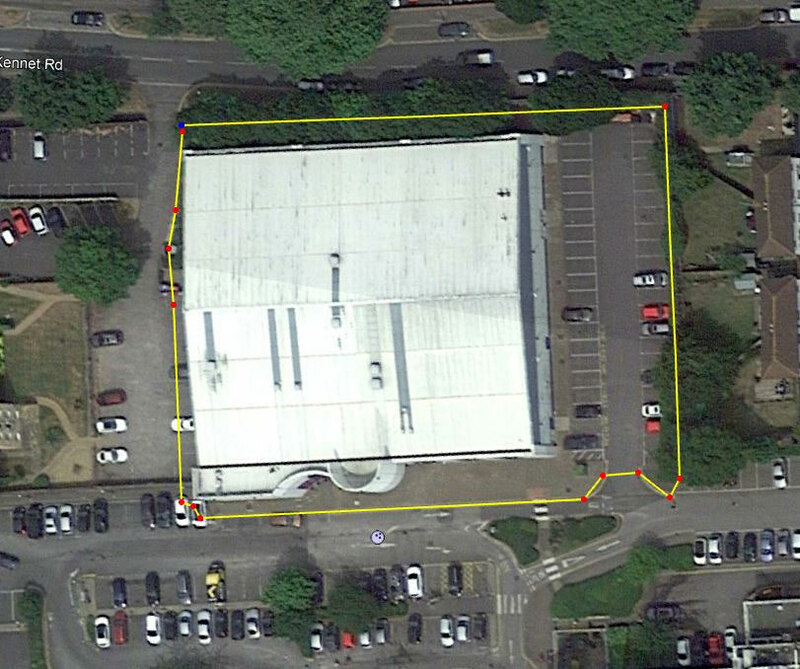 J Mould were awarded 3 sites across Maidenhead town centre as part of the regeneration program for RBWM. 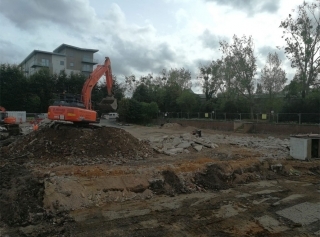 The sites were, the Ten Pin Bowling Centre, a warehouse unit known as Clyde House and removal of a large ground floor slab in Vicus Way. 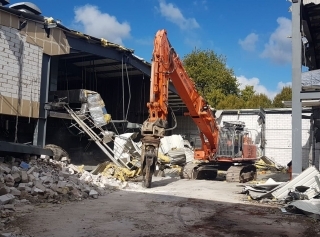 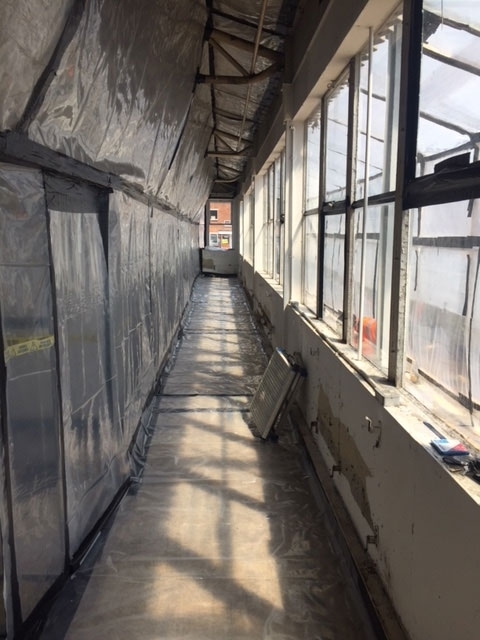 Clyde House started with a 12 week long Asbestos removal program followed by hand demolition of the building separating it from the office block it adjoined, allowing for the remaining building to be demolished. 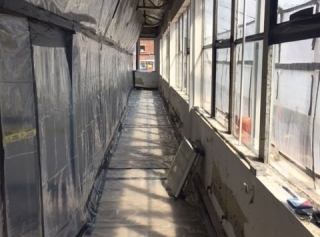 During the removal of the ground floor slab, Asbestos insulation was uncovered. 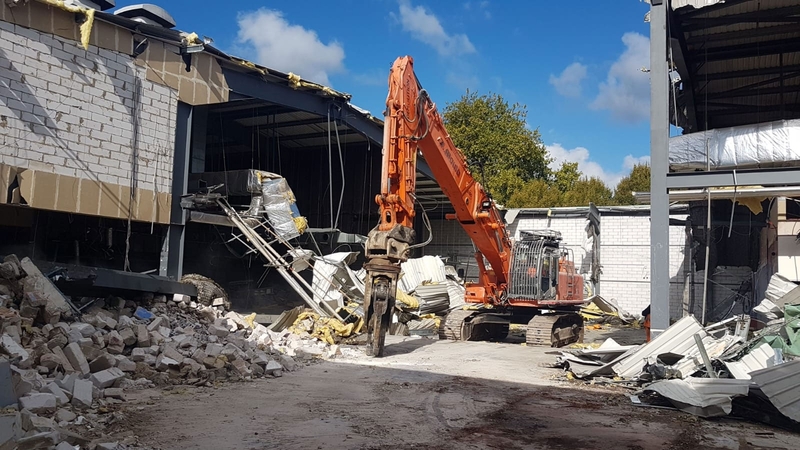 J Mould Reading being a HSE licenced asbestos removal contractor were able to react swiftly and deal with the contamination found.